34 sq m (366 sq ft). Prominent Corner Position in Village Centre. TO LET: £6,000 Per Annum, Exclusive. 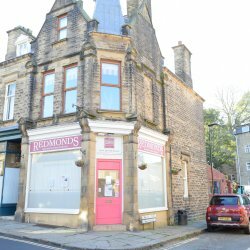 The property is located in the centre of the popular Saddleworth village of Delph, adjacent to The Bank restaurant and bar. 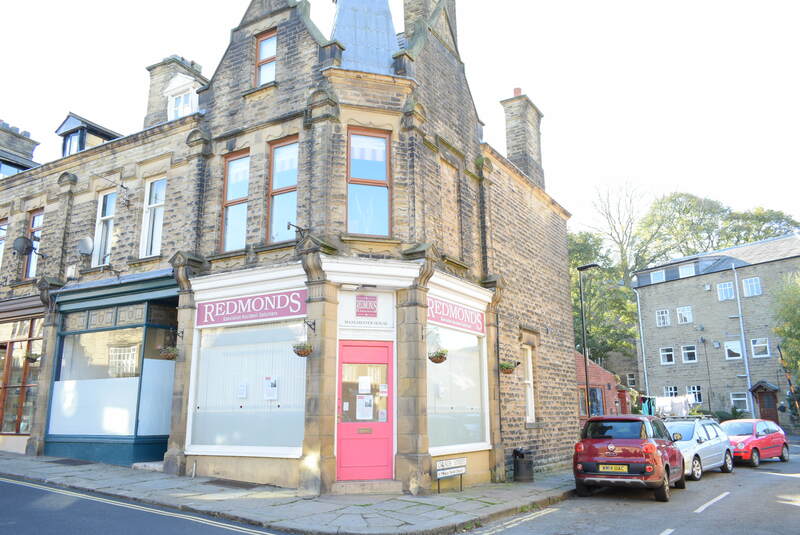 Delph is well served by independent businesses, as well as the Co-op and well pharmacy, and is approximately 2 miles from Uppermill, and Greenfield railway station. 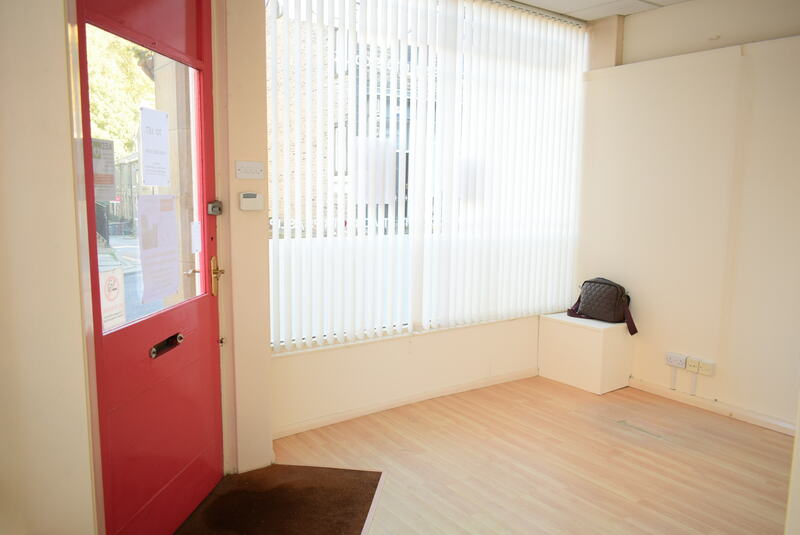 Self contained retail or office premises with display windows to both frontage and return, and a corner entrance. 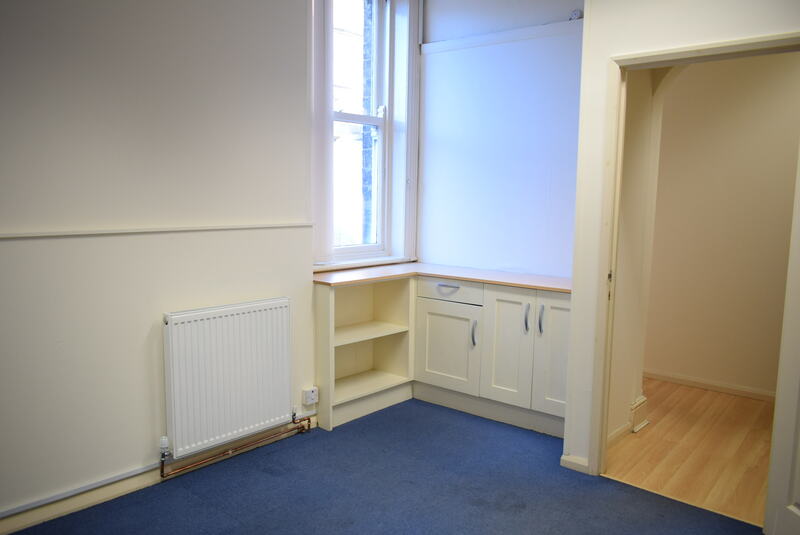 They comprise an open plan sales office, 2 front offices and kitchen and toilet facilities. Recent improvements include a new gas fired central heating system and energy efficient lighting. 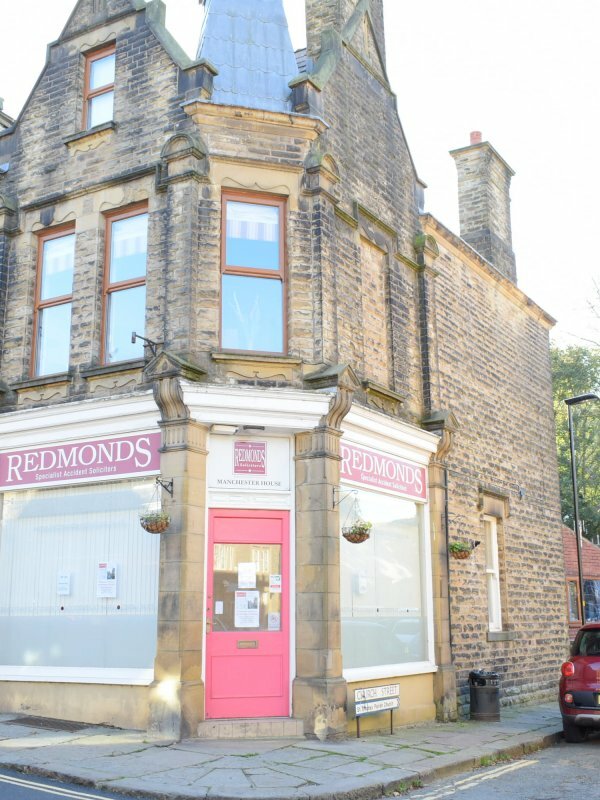 The premises could suit a variety of trades or businesses.